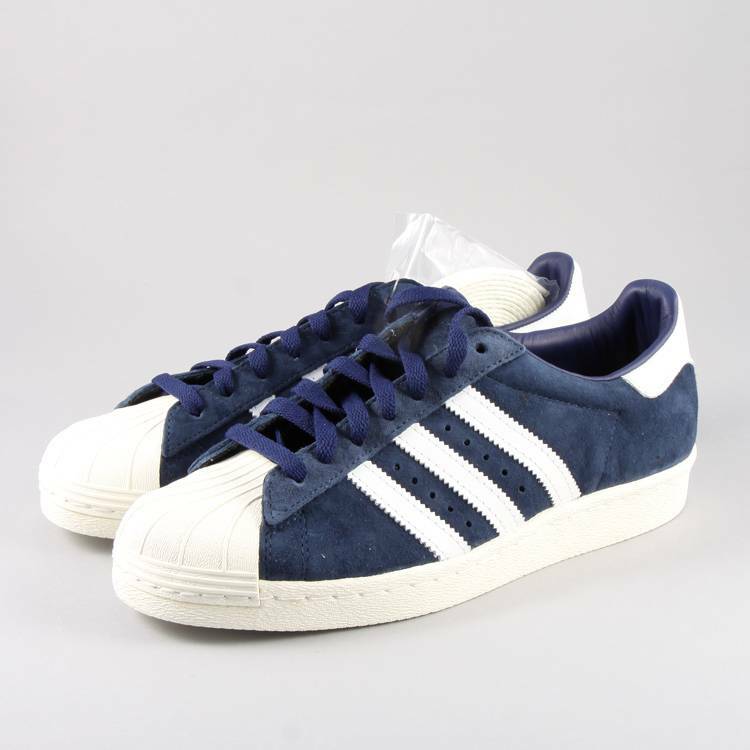 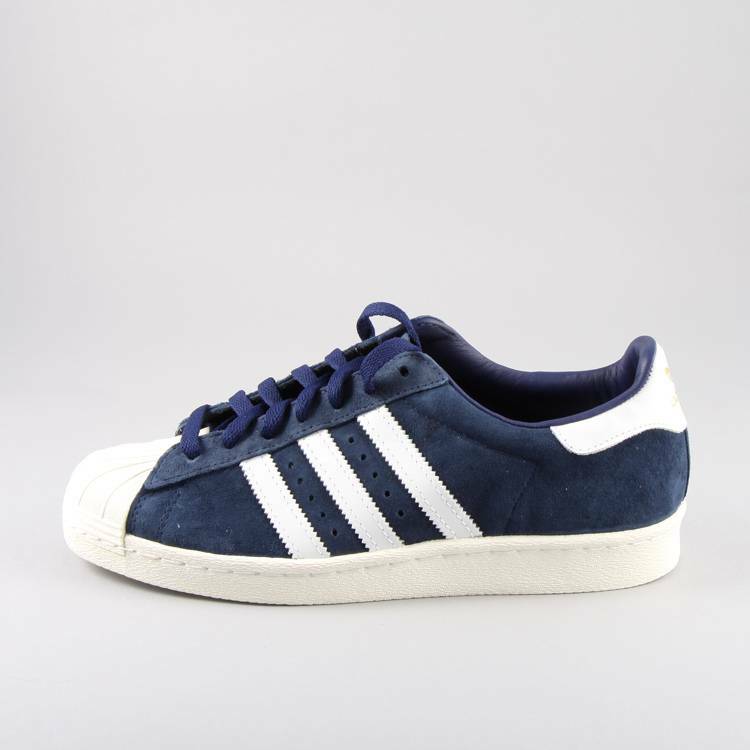 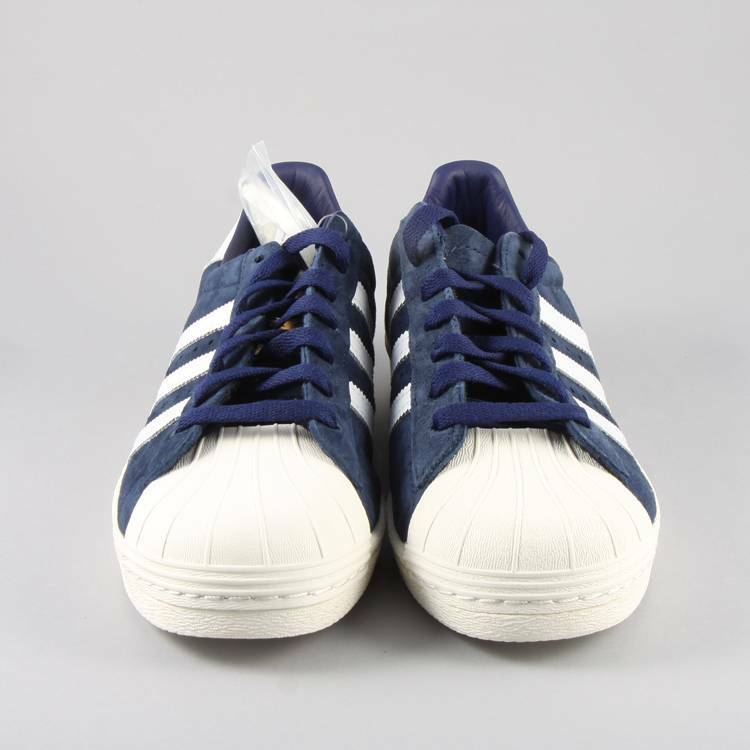 The adidas Originals Superstar 80s in Collegiate Navy was first released in the 1980's and is still instantly recognisable. 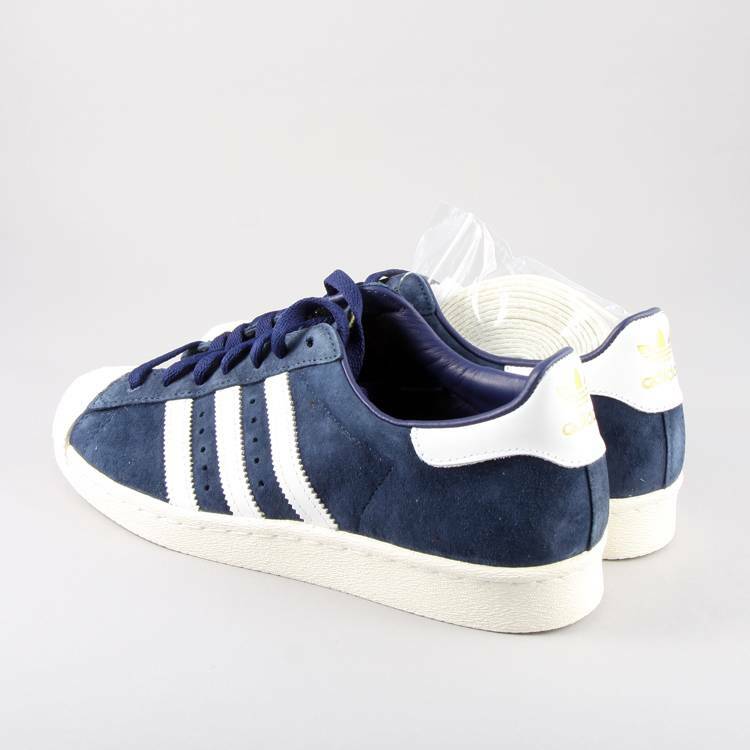 This deluxe version has a Premium Suede upper, the classic three stripes branding on the side and further branding at the heel. 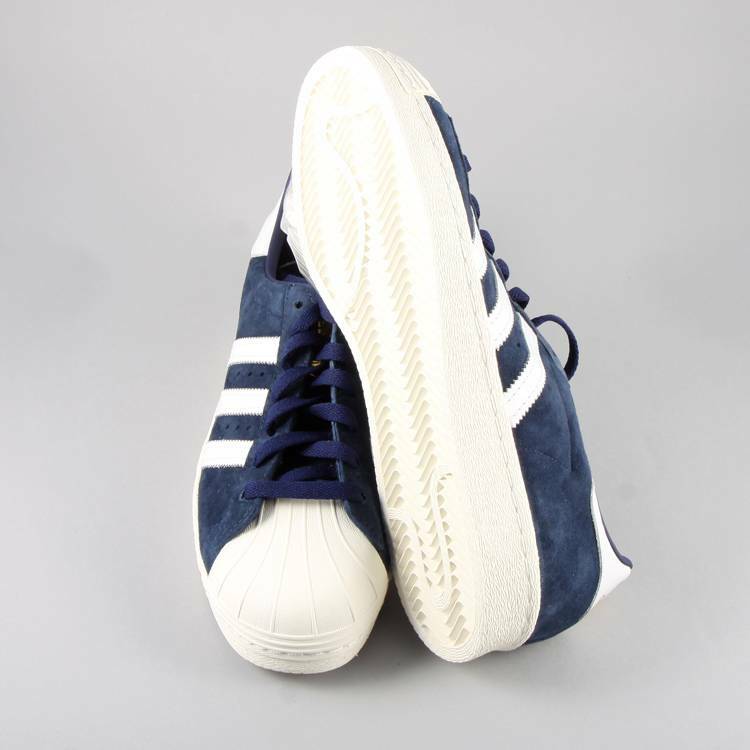 Also featuring the 'shell' toe which makes this iconic trainer stand out from the rest.